US$3/lb Copper - Dream or Reality? Phenomenal 19% Copper Uptick – Will It Stick? BHP, the World Biggest Miner, on Recovery Path! Pullbacks – An Opportunity to Participate in Gold’s Bull Run! A Century of Gold Prices in a Graph: What's Next? The Next Commodity Up-Cycle Winner: Copper! Lithium: New Petroleum and Hottest Commodity! Zinc – Is Time is Right for Price Increases? Gold at $1,300/oz. : What Now? Nickel – From Fallen Star to Rising Phoenix? Copper - Short-Term Pain for Long-Term Gain? Iron Ore: 2016’s Best Performer - Will it Continue? Gold …… a New Bull Market? Surprise Jump in Mining Commodity Prices! The Golden Age is Back! - Is it real? Miners Painful Bad News - is in Fact Very Good News! The Year of the Monkey - and Gold? 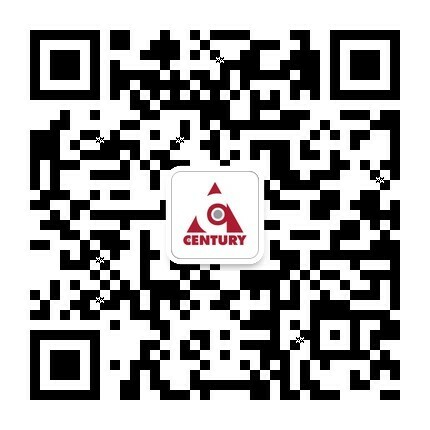 Welcome to the Century Mining Database!